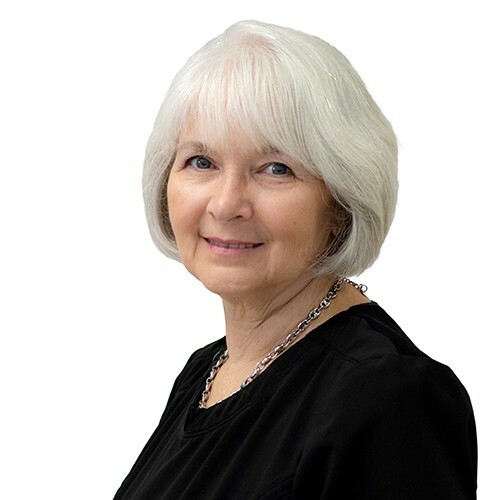 Cathy Pascale, LMT is a graduate of Space Coast Health Institute in Melbourne, Fl and a licensed massage therapist who specializes in a variety of healing arts such as certified medical massage therapist (MLD Vodder Institute), manual lymph drainage, craniosacral therapy, cupping, and aromatherapy. Cathy believes in a continuing program of skills improvement. In addition to earning the continuing education credits required to maintain her massage therapy license, she is a regular attendee at seminars, training, and conferences that equip her with the latest practice techniques in the massage therapy field. Cathy believes in developing an individualized program for every client. Working with each client she produces a massage experience that is a total plan for the body, mind, and spirit. When not practicing massage, Cathy enjoys bicycle riding, swimming, and walking.